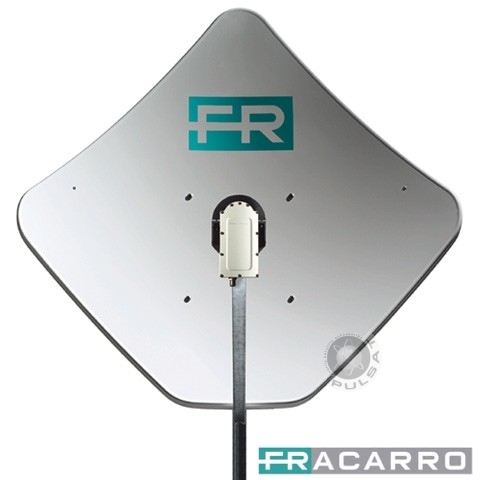 High Gain Fracarro Penta 85cm Dish in light grey. Fracarro has been producing Aerial products since 1933. Fracarro was also know as Philips Fracarro. Fracarro Quality System being officially recognised on an international level with ISO9001 Certification. This Certification confirms Fracarro products are highly reliable. Click the button below to add the Fracarro 85cm Penta Dish Aluminium to your wish list.